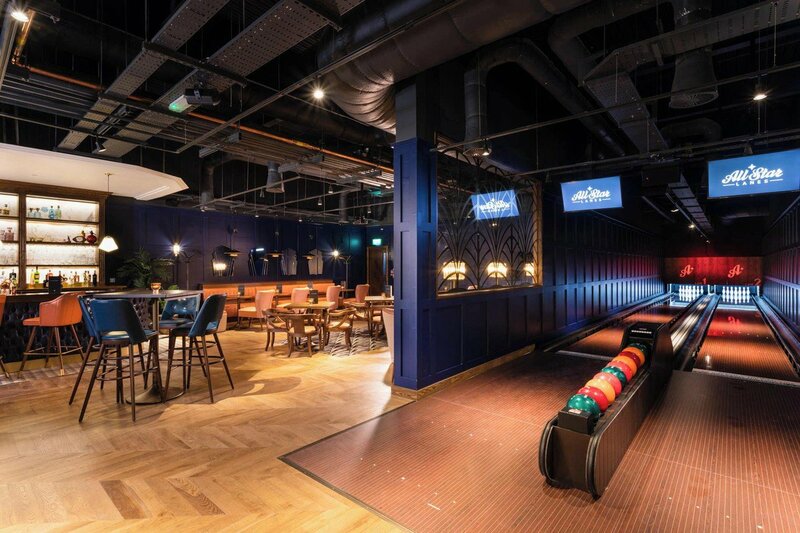 A cool and funky bowling venue which can play host to a variety of events or fun meetings. 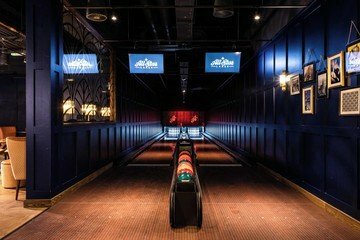 the Private room is full of decadence and 2 private lanes with unlimited bowling. This is an ideal event evenue for the guest number of 30-120 people. We provide a quirky decor, air conditioning, wifi, service staff, bar and ofcourse unlimited bowling. The space can be set up in different layouts to cater to your specific needs. Choose this unique location for your next fun meeting, corporate party or even a team building exercise. Feel free to contact us if you have any questions.